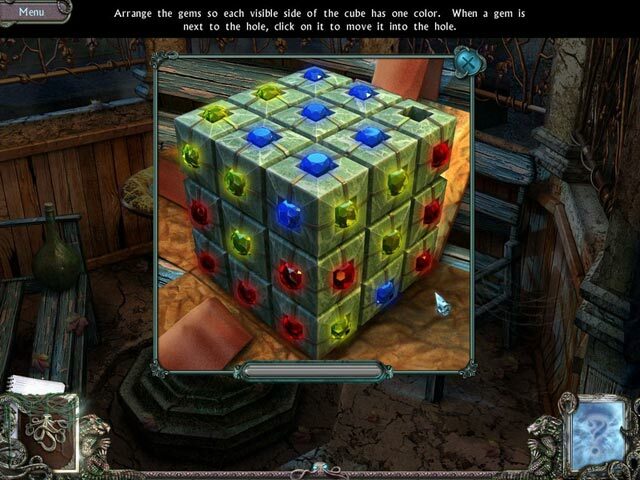 Twisted Lands: Insomniac Collector's Edition game download. 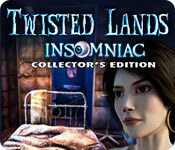 Free download Twisted Lands: Insomniac Collector's Edition for Mac. 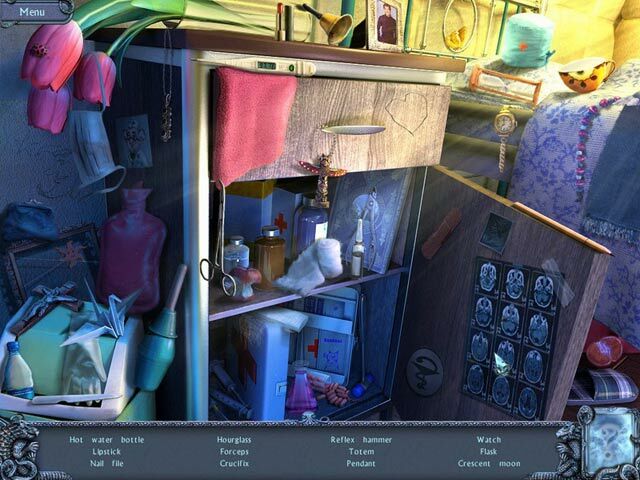 Help Angel figure out what is real and what is in her head as she attempts to escape from a Mental Hospital! Steeped in psychological horror, Twisted Lands: Insomniac follows the wife of the central character in the original game, as she attempts to escape the mental hospital in which she's imprisoned. 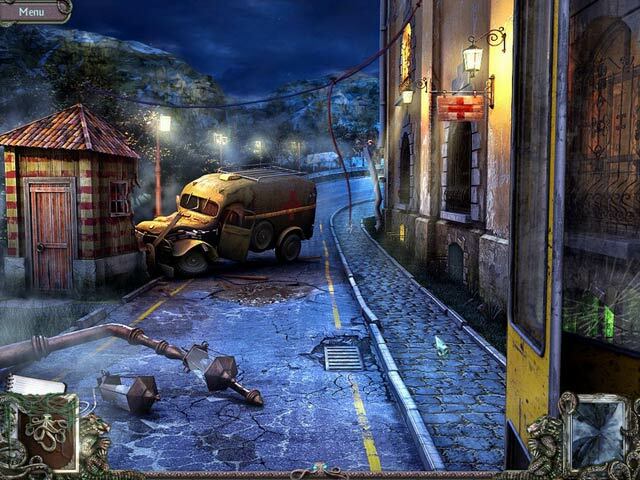 Explore a haunting environment as you go on Angel’s mystifying quest! This is a special Collector's Edition release full of exclusive extras you won’t find in the standard version.